Last weekend, 37 hackers, including Prezi employees and students from around the world, spent two days in the Prezi office to create fun, and (sometimes) useful projects using Prezi. 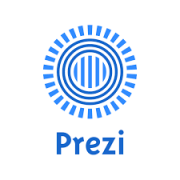 WebGL Prezi: The results are in, our developers tackled creating a rough version of Prezi in WebGL! 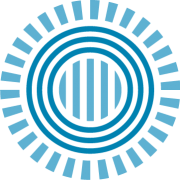 Hipchat bot: Type in a command in hipchat, our HP bot will let the office know what’s up; break something in Prezi, sirens and lights!